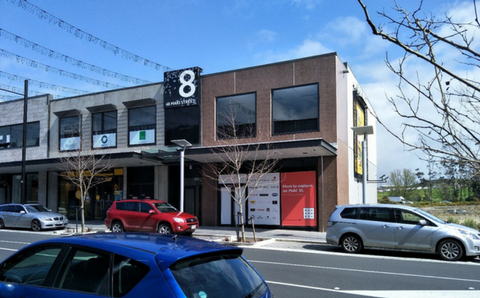 In March 2018 the Toi Tangata HQ will relocate to the new Northwest, Westgate development. It is a growing and exciting hub of shops, restaurants, businesses, parks and community centres. Exciting times for our Toi Tangata whanau.